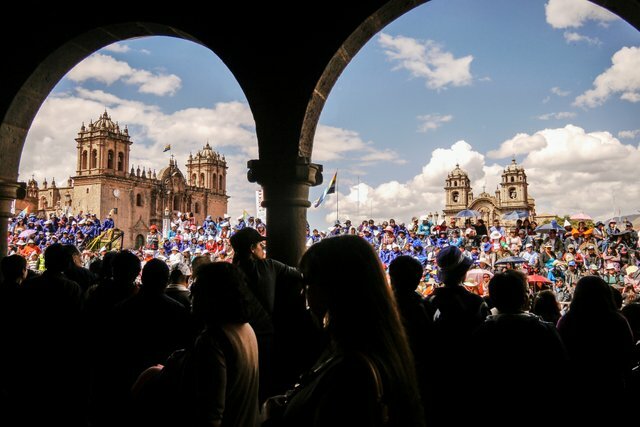 It's Time To Go To Cuzco - The Most Beautiful Festival In South America Is Held On! There are three major festivals representing South America. Brazil Rio Carnival, Bolivia Oruro Carnival, Peru Inti Raymi. 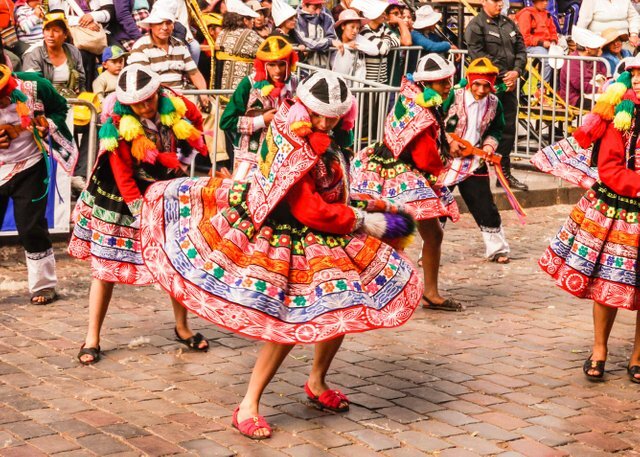 Unlike the Carnival, which is a Catholic festival, the Inti Raymi of Peru is a festival that started from the Inca tradition and is held from the end of June to 10 days. It is a compound word of 'Inti' which means 'Sun' and 'Raymi' which means 'Festival'. The place where the festival is held is Cusco, the capital of the Inca Empire, which means "belly" of the world, and Cusco is the base city to go to Machu Picchu, famous for its ancient aerial city. 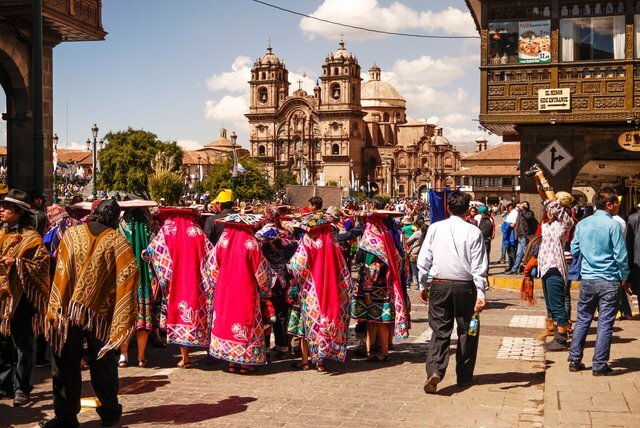 Cuzco tourists all year round, but June is the best time to visit Cuzco to experience the essence of the Inca culture. Inti Raymi started with the ceremony of giving alcohol made from a typical Peruvian crop corn to a sun god. People of the Incas era thought that the success and failure of the farm was related to the inca, the king. It is the result of the king doing the politics well in good harvest, and the king making the wrong politics when it ruins the farming. So Inti Raymi is ruled by a king who is an absolute power, and the king has participated in the festival only after fasting for 7 days and making his body clean. However, since the Inca Empire collapsed by the Spanish invaders and under Spanish rule, the Inti Raymi militarization ceased. Even after independence from Spain, there was no sign of resurrection. 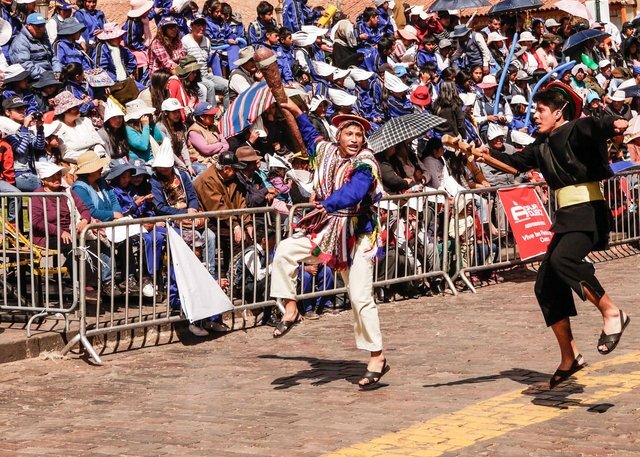 Then, in 1994, the festival was held again with the reincarnation of artists in Cusco, and it has grown to become one of the three major festivals in South America to invite many tourists from all over the world for over 20 years. Sunrise ceremonies are reproduced in the hills of Cuzco, the Inca ruins of Sacsayhuaman. The incarnation worshiped Condor and Puma. The aerial city Machu Picchu is in the form of a condor, and the belly of the world Cusco is in the form of a puma. The sacrificial ceremony is held at the head of the puma. The huge Catholic cathedral around Armas Plaza, Cusco's main square, is said to have all been built with stones from Sacsayhuaman in order to destroy the Incan culture. The ruined remains of Sacsayhuaman ruins are evidence of how well the incas had been treated stones. It is a mystery that still remains unresolved as huge rocks of dozens of meters are tightly aligned. 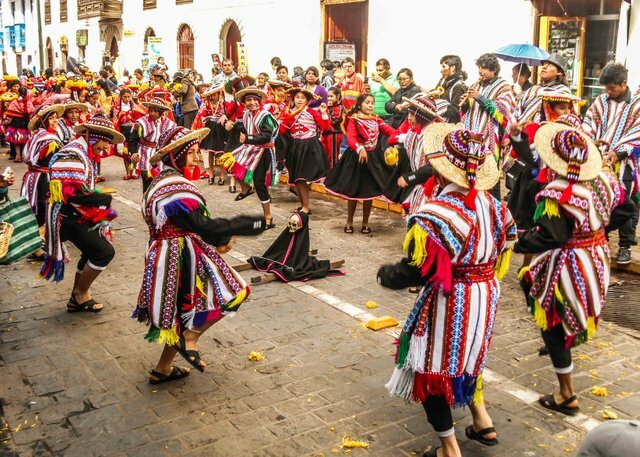 One of the most eye-catching events of the Inti Raymi festival is a parade around Plaza de Armas. A traditional costume procession expressed in dynamic dance. Beginning with the parade of elementary school students, the parade continues every day the secondary school and college students in turn. At the end of the festival and the actual ceremony, the parade is held on the last day of the parade. The parade takes place with more than 100 teams from 2015. The parade starts early in the morning and lasts until midnight. Tourists visit Cusco on the last day of the ceremony or the parade on the previous day, but the highlight of the parade is the parade of elementary school students, who first started and lasted for two or three days. As the parade continues under the sunlight, the dancing becomes less vigorous as the adults become tired. On the other hand, the children are splashed with sweat and splashing energy. The pictures of children dressed in various traditional costumes are beautiful. As soon as they arrive at the stage of Plaza de Armas, they dance with the music that has been prepared for each team. The children who are on their own turn shine their eyes and express the inalienable energy as inca traditional dance. It is delivered to the spectators by wonderful music. Every time the kids throw their gravity off and jump over the air, the faces of the audience shine as if they are back to their childhood. The last day of the parade, a lot of bottle of wine are rolling on streets from daylight. When they get out of the morning and wait for their team's turn for a few hours, they get hungry and their throats dries up. And besides the music keeps going without the rest, so the adults naturally drink alcohol. However, when the parade comes to their turn, they dresses up and goes to the procession lively. After finishing the parade, teams leave the plaza and sit on the side of the road, blocking the vehicle. Beer, pisco, vodka, rum and other drinks are filling the cups, and street restaurants selling chicken, beef, and fish fries along the roads are prosperous. Foreign tourists do not have to pay for their meals and buy alcohol and food on this night. Good evening! If you say only greetings, locals like to give a cup of alcohol and their food. Just enjoy the festival together! It is a festival to enjoy the sense of liberation by feeling all the way together with 'how lucky it is to live!' Throughout the year, festivals are held everywhere in the world, and people are freed and fled through festivals. In the end of June, Cusco in Peru opens the Inti Raymi! You got a 2.40% upvote from @postpromoter courtesy of @irminalani! Wonderful photos! it is so interesting! You got a 3.03% upvote from @upme thanks to @irminalani! Send at least 3 SBD or 3 STEEM to get upvote for next round. Delegate STEEM POWER and start earning 100% daily payouts ( no commission ).